Affordably tests cables with any combination of PC, Network, Telecom, Coax, USB and IEEE 1394 connectors. 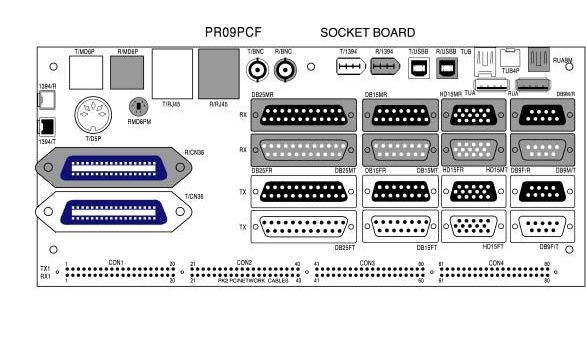 Optional serial ATA sockets can be added to test serial-ATA cable. 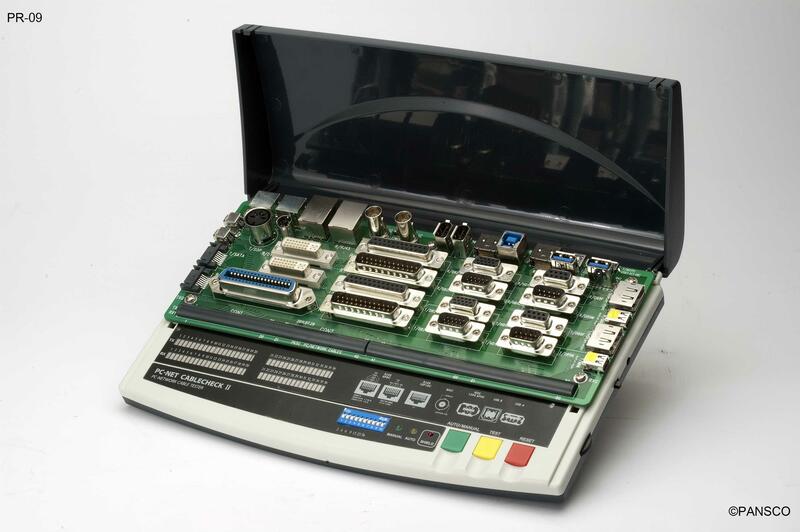 The PC-NET Cable Tester is a portable, stand-alone unit that provides an affordable way to quickly test PC, Network, Telco, Coax, USB and IEEE1394 cables for continuity and wiring configuration for any combination. Open, shorts, miswires and cross-connected wires are detected immediately. The interchangeable connectors boards offers flexibility and convenience easy to read LED instantly indicates good or faulty. 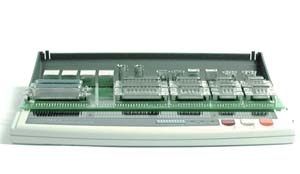 The tester is suitable for use by computer dealers and computer hardware outlets. Tests continuity and wiring configuration. Detects opens, shorts, miswires and cross-connected wire. Auto, manual, reset switches for auto and manual scanning. Test-pin or to save time. With speed switch to adjust scan speed. Operate on 9V battery or DC power adapter. 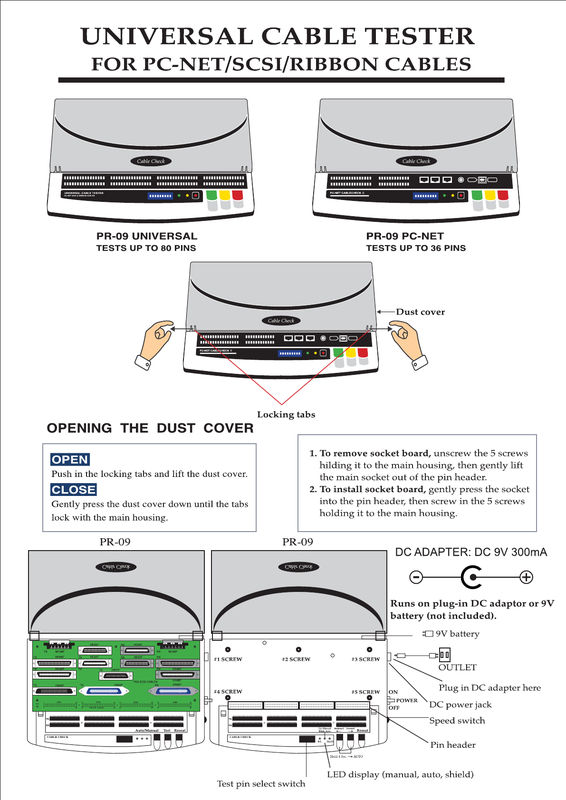 Equipped with a cover for dust protection to protect connectors from dust and damage. Size: 265 x 164 x 60 mm (10.3 x 6.4 x 2.3 inches). Weight: 870 grams / 915 grams with battery / 1,000 gram with package. Operating temperature: 0℃ to 50℃ (32° to 122℉). 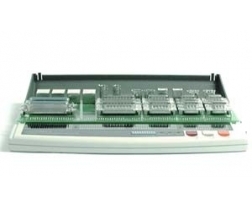 Storage temperature: -30℃ to 80℃ (-20° to 176℉). Battery life – 9V Alkaline battery, typical, 30 hours. Cable types: Shielded or unshielded.